Let us bring new life back to your carpets and upholstery. Clean carpets provide a healthier living environment for your family and pets! . friendly products. Safe for both pets and people (especially those who are sensitive to perfumes or have allergies). 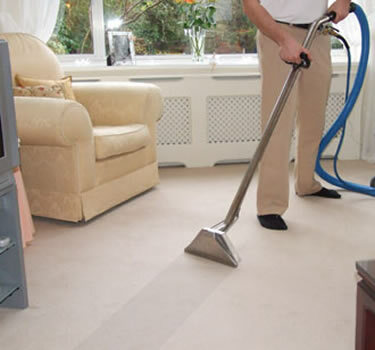 Foothills Carpet Care is a full service Carpet Cleaning and Water Damage Restoration company. A healthy home starts from the ground up with clean carpet. Your carpet acts as a sponge capturing unwanted dust, soil, pollen, dander, food particles and a host of other contaminants. Research shows that properly maintained carpet promotes improved indoor air quality for your home and your family. Foothills Carpet Care can eliminate these unwanted invaders, cleaning deep down bringing back the vibrant color and beauty of your carpet.